Divine Madness: Archetypes of Romantic Love examines the transforming experience of romantic love in literature, myth, religion, and everyday life. A series of psychological meditations on the nature of romantic love and human relationship, Divine Madness takes the perspective that human love is a species of divine love and that our experience of romantic love both conceals and reveals the ultimate Lover and Beloved. John Haule draws on depth psychology, the mystical traditions of the world, and literature from Virgil to Milan Kundera to lead the reader inside the mind and heart of the lover. 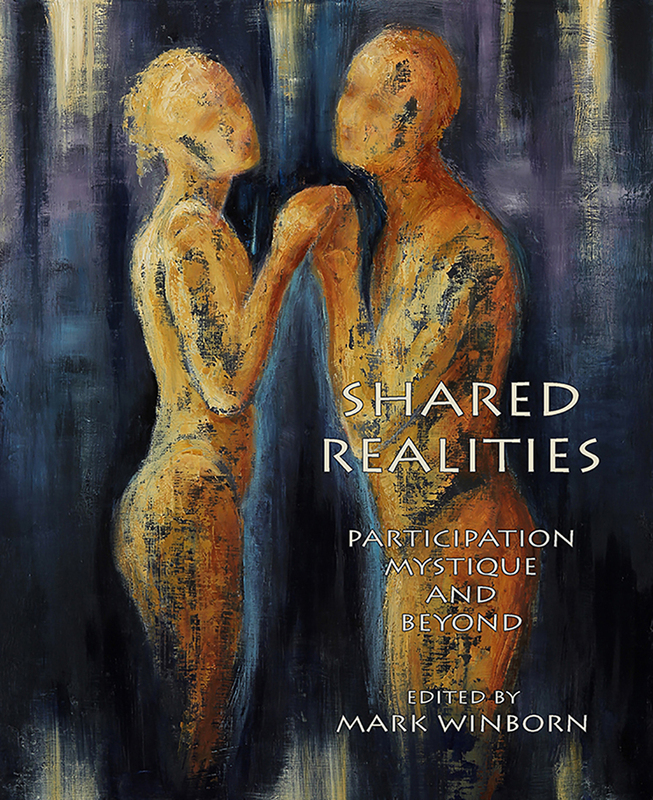 Each chapter explores a characteristic aspect of relationship, such as seduction and love play, the rapture of union, the agony of separation, madness, woundedness, and transcendence. 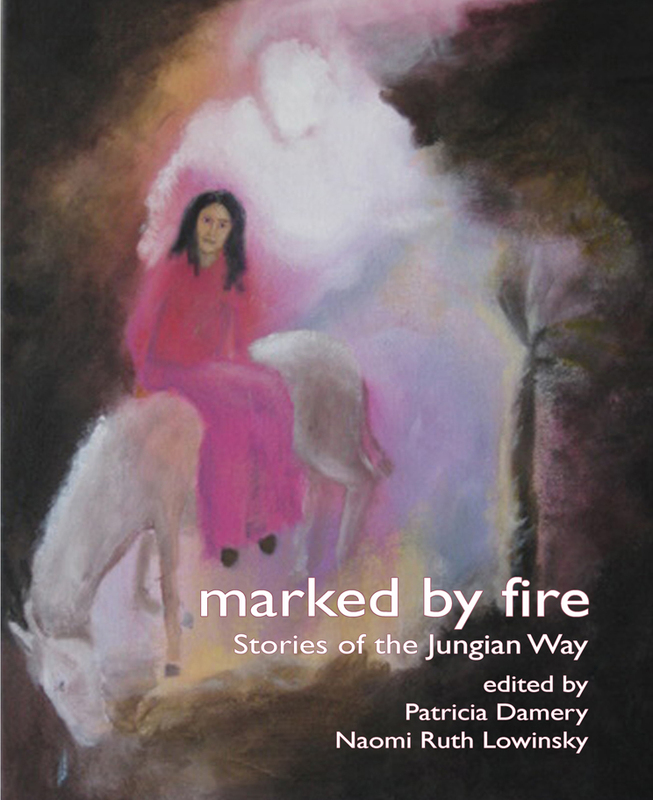 Focusing on the soulful and spiritual meaning of these experiences, Divine Madness sheds light on our elations, obsessions, and broken hearts, but it also reconnects us with the wisdom of time immemorial. 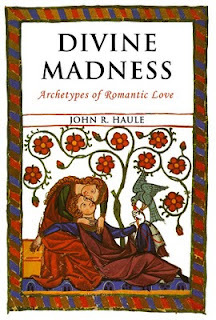 As a practicing Jungian analyst and former professor of religious studies, John Haule masterfully guides his readers through the labyrinth of everyday experience, and the often hidden layers of archetypal realities, sketching a philosophy of romantic love through the stories of the world's literature and mythology. John Ryan Haule holds a doctorate in religious studies from Temple University. 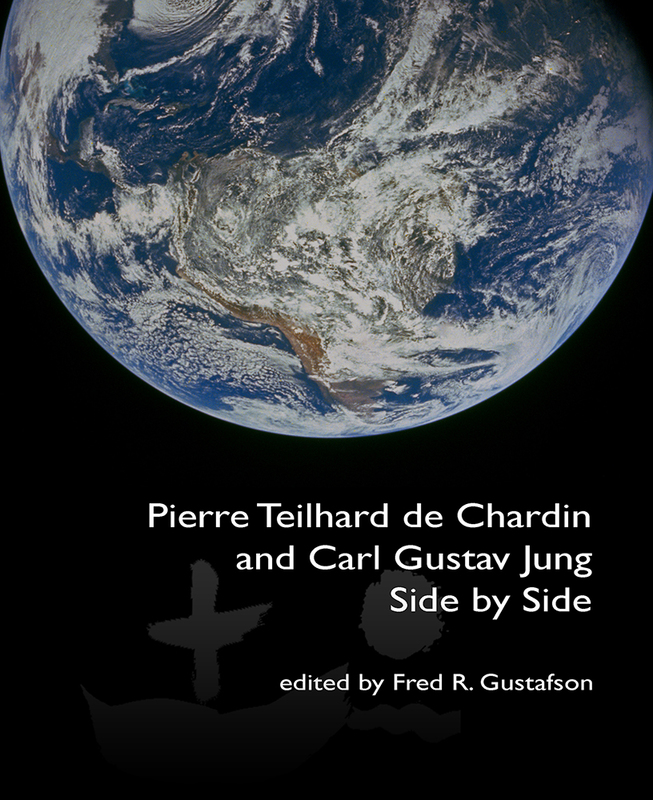 He is a Jungian analyst trained in Zurich and is a faculty member of the C.G. Jung Institute-Boston. John R. Haule’s wonderful study of Romantic Love . . . is a first-rate psychological, literary and spiritual study . . . The author’s passion and courage in delving into his own experience . . . makes reading it a powerful experience in its own right. . . . One cannot help seeing oneself reflected in the magic mirror of Haule’s study and deriving light and succor therefrom. Divine Madness is one of the rarest of books—one that really does speak to the heart as well as to the mind. The author brings us wonderful stories from all over the world that point to the lover’s task: to see through to the soul of the beloved. Even our tangled relationships hide this task in their sufferings. Even the love of God brings us to this work. A moving and helpful book. Haule has the clear eye of an analyst, the spirit of a theologian, and the heart of a troubadour. 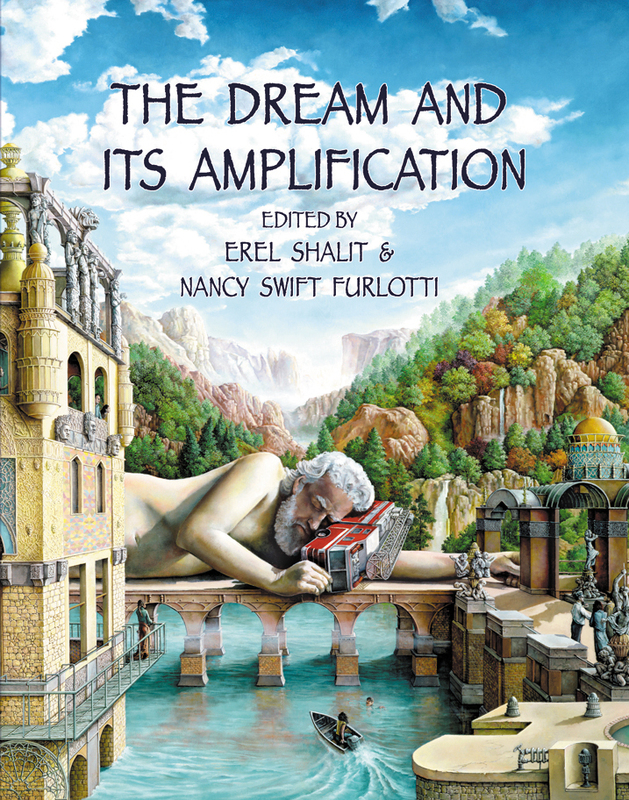 His lyrical prose invites the reader into the depths and breadth of romantic love by exploring its rich and varied imagery in literature and music. . . .There are some little surprise jewels tucked in and under the main theme, such as some fresh definitions of classical Jungian concepts. Order Divine Madness: Archetypes of Romantic Love with Fisher King Press online Bookstore. Fiction, and a growing list of Alternative titles. Millions of books on relationships have been printed in the last several years. Why do we need another one? We need The Art of Love: The Craft of Relationship for the same reasons that over four and a half million readers wanted Spencer Johnson’s Who Moved My Cheese in a market that already had over 12,000 titles in print on the subject of change. Following Johnson’s methods of teaching to a broad, modern audience, The Art of Love presents the profound principles that form a loving relationship in an easily accessible manner. Using a deceptively simple approach, it will help people shift their attitudes and provide them with the skills to create a loving, long-lasting partnership. There are so many titles in print on change because it is an ongoing challenge for most of us. So are relationships. With many years of experience working with couples, Bud and Massimilla Harris share vital information, lessons, and insights. Engaging, and easy to read, The Art of Love: The Craft of Relationship is packed with wisdom, skills, and ideas that can open the door to a new era of fulfilling relationships. This forthcoming Fisher King Press publication brings complex material and common sense into a format that is carefully constructed to achieve results by being communicative and consistent, enjoyable and hopeful. Unlike the textbook appearance of many self-help books that include psychological jargon, case examples and exercises, The Art of Love: The Craft of Relationship uses stories and dialogue to teach profound insights and valuable skills to handle problems in a way that builds love and trust. 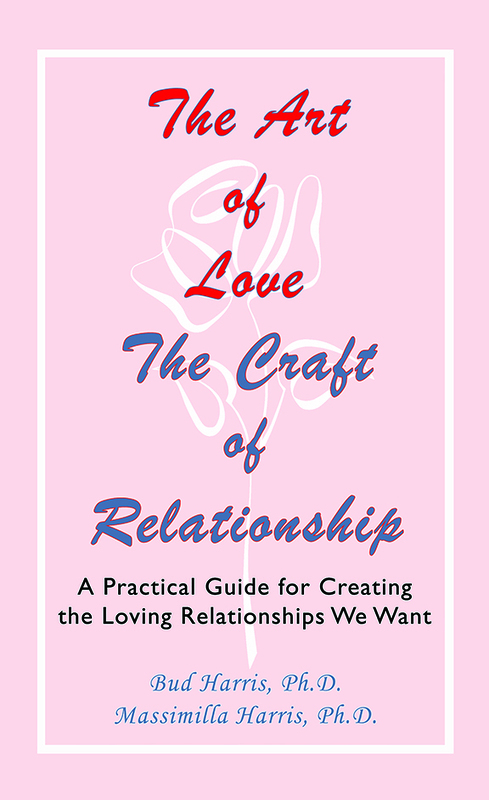 Order for The Art of Love: The Craft of Relationship from Fisher King Press. Phone orders welcomed, Credit Cards accepted.